Explore whether a proprietary homeopathic nasal gel can be effective as a first line of defense again the rhinovirus that causes the common cold. Gary Kehoe lead a team that formulated and patented a zinc-based solution that attaches to the rhinovirus and prevents it from replicating. The result was a homeopathic remedy that would dramatically improve your body’s ability to fight the common cold. Clinical-testing of Zicam showed that it could reduce the duration of the cold to as little as 48hrs if taken at the outset of symptoms. 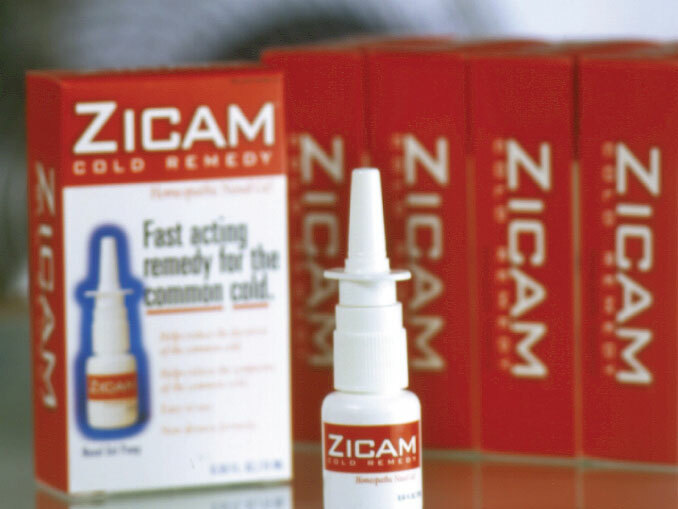 Zicam went on to hit annual sales exceeding $100 million after only 6yrs on the market.